Penang is one of the best place to be for graduates of engineering, with two conditions. You get a good degree and you get into a good organisation. In terms of pay, it’s very competitive and typically your salary from one organisation to the next varies little. If you are able to enter a good one, please work hard and gain relevant experience because after a few years, no one sees what degree or where you graduated from because the most important is whether you perform well or badly in your job. (long sentence yeah). However, everyone of us must understand that the value of money decreases over time due to inflation. With inflation, it also meant that even without speculation, property prices would continue to rise over time. Thus, it is very important that everyone understands the value of property investment. I am not talking about one graduate buying 5 properties. That is speculation and I hope you go bankrupt because you are distorting the market! I am talking about you buying your first property instead of renting. If you have worked for 6 months, chances are the bank will approve your loan if it is just 30% of your take home income. You may ask, but I may not yet have the 10% downpayment. There are two ways, save more and wait a little longer or go to PAMA bank. PAMA bank? (Papa and Mama bank). 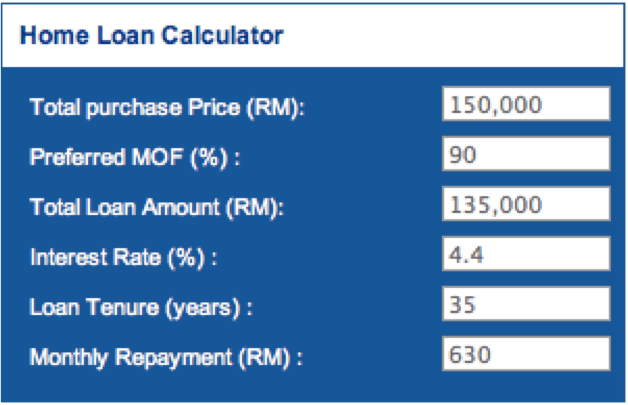 Please do not tell me that you want to buy a property worth RM500,000. Buy something you can afford. There are lots of property choices in Penang priced from RM150,000 – RM200,000. Let’s see if you can afford? Don’t worry about the car, just get a Proton Saga SV. In total, there are 3 Sagas in my family and all three are doing ok and there are no problems with power windows. I wish u had written and I read this 20 years ago…..life would be much different asset wise….. I do not even know how I ended up right here, but I thought this submit was good. I do not recognise who you are however certainly you’re going to a famous blogger if you happen to aren’t already. Cheers!